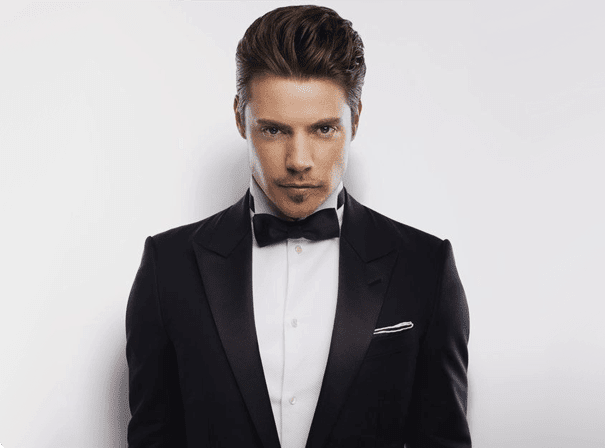 American actor, singer and model Josh Henderson is best known for his star turns as John Ross Ewing III in the 2012 revival of Dallas, and Austin McCann on the ABC television series Desperate Housewives. Henderson has also appeared in major Hollywood films such as Step Up. This multi-talented performer first turned heads after appearing on the WB talent show Popstars 2, and after triumphing in the competition he went on to join the the pop group Scene 23. After Scene 23, Henderson’s modelling career flourished while he continued to record and release music. Parts in a range of popular sitcoms such as Maybe It’s Me, Do Over, One on One, Rodney and 8 Simple Rules… for Dating My Teenage Daughter all helped to build his profile, while straight-to-video horror film Leeches! showed his versatility and range. Henderson has also appeared in a number of music videos – not only with his band Scene 23, but also alongside artists like Florida Georgia Line and Ashley Tisdale. His trademark as a model and actor is his stunning eyes: one blue, one green, they help him to stand out on stage and screen. A real talent with success across all areas of the industry, Josh Henderson is a bright and multi-talented star.